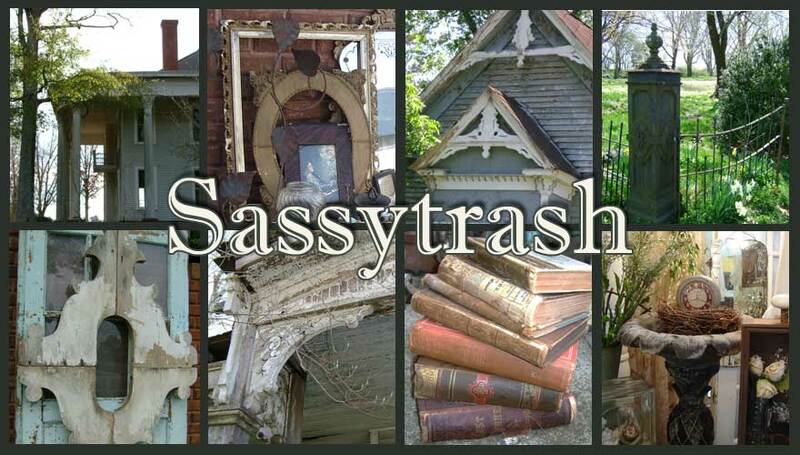 If you haven't visited Nancy's blog, SassyTrash, you're not only missing out on her genious ﻿﻿﻿﻿repurposed creations, but she'll take you touring on the back of her motorcycle through the backroads of Georgia, Florida and Alabama. She'll share all her favorite haunts and throw in pictures of some of the south's best historical architecture and you'll meet some pretty interesting characters along the way. Bella Rustica is shaping up to be a premier event, indeed! Stay tuned for more updates!